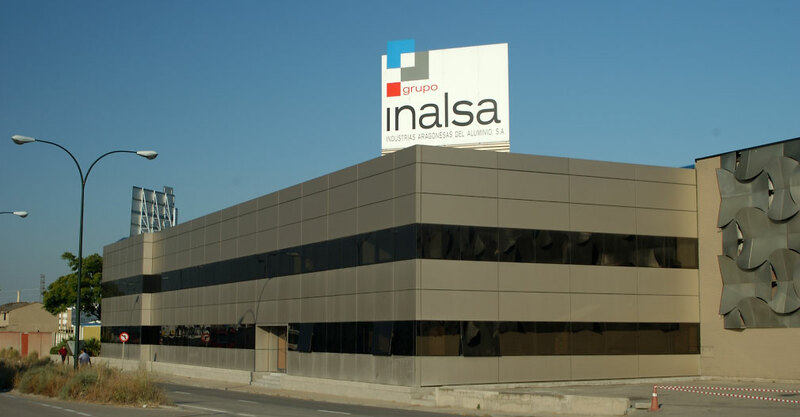 That Inalsa Group is composed by 4 companies to be able to give a complete service and fulfil all our clients aluminium requirements. Flexible, and delivery and processes, we have been evolving together with the market. Adapting to the new tendencies and necessities from the billet to the most innovative process. 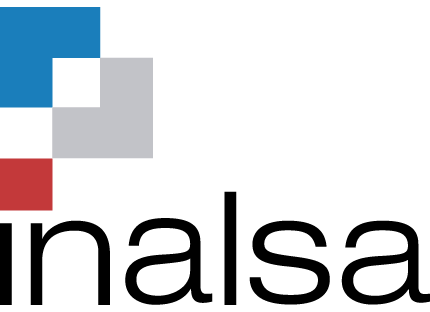 With over 60 years of experience in INALSA uses the most advanced technology in extrusion of aluminium to supply the most demanding markets. 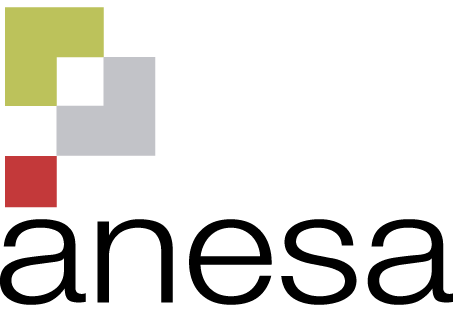 Anesa provides the powder coating and anodising perfect for the market with very modern installations. Zamecal cuts, ensambles, perforates, stamps, machines and works with the client to supply the end product that they need.